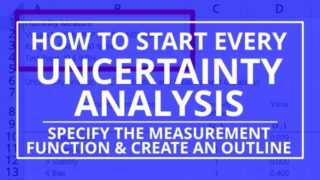 Learn how to calculate measurement uncertainty in 7 easy steps. Do You Want ISO/IEC 17025 Accreditation? 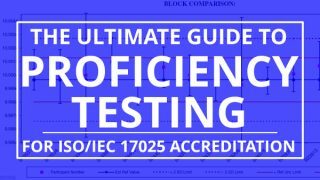 See how my consulting services help testing and calibration laboratories get ISO/IEC 17025 accreditation. Estimating measurement uncertainty is difficult and time-consuming. Hire me to calculate measurement uncertainty for ISO/IEC 17025 accreditation. 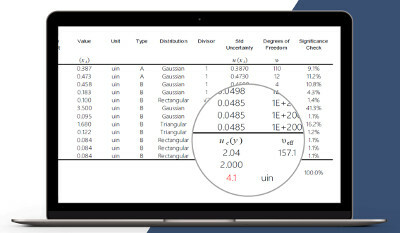 Calculate uncertainty in measurement like a pro with my measurement uncertainty calculator and guides. Click the link below to get instant access and download. Learn how to calculate measurement uncertainty. 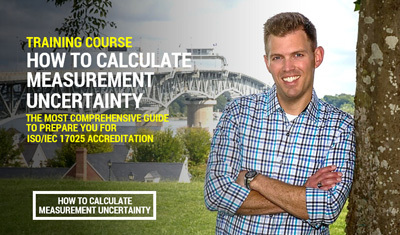 Register for my online measurement uncertainty training course and become an uncertainty guru. 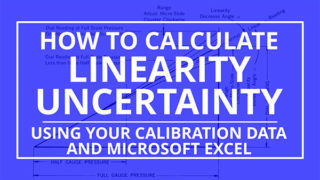 Learn how to calculate uncertainty. 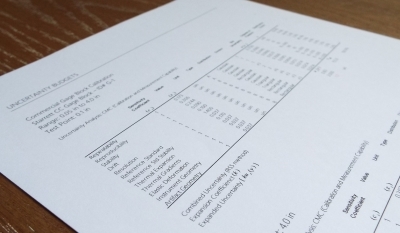 ISOBUDGETS is a consulting firm specializing in the analysis of uncertainty in measurement. Our consulting services are targeted to assist calibration and testing laboratories to attain and retain ISO/IEC 17025:2005 accreditation. Get updates when new blogs are posted.